Daniel Amedee of Golden Light's solo EP! Produced by Michael O'Keefe at Record Office Records. 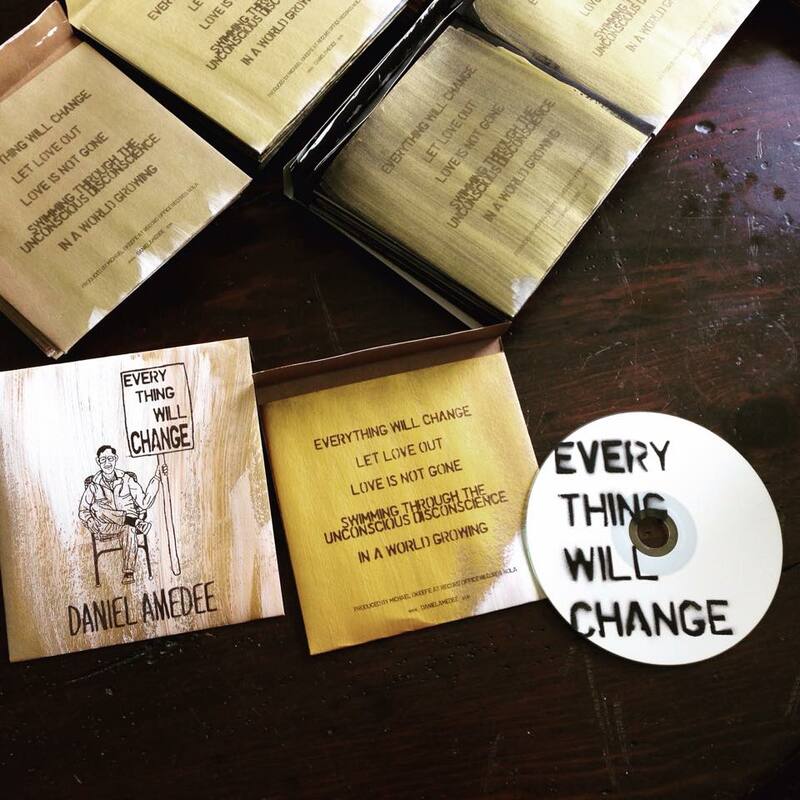 All songs written and performed by Daniel Amedee.